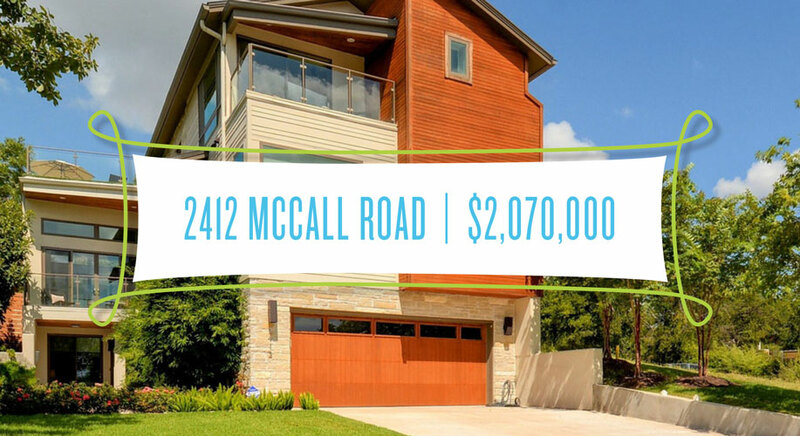 Located in the heart of Tarrytown is this beautiful three-story contemporary home with everything you could want and more. 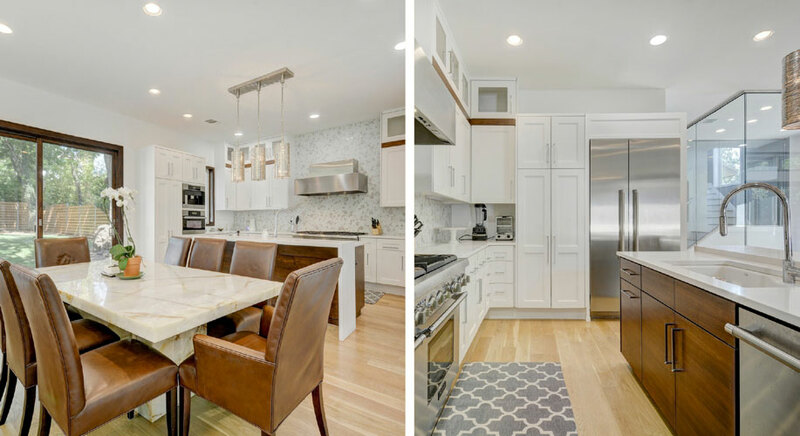 While the first floor features a secondary family room and bedroom with full bathroom, the bright and airy second floor would likely be the designated space for gathering with family and friends. 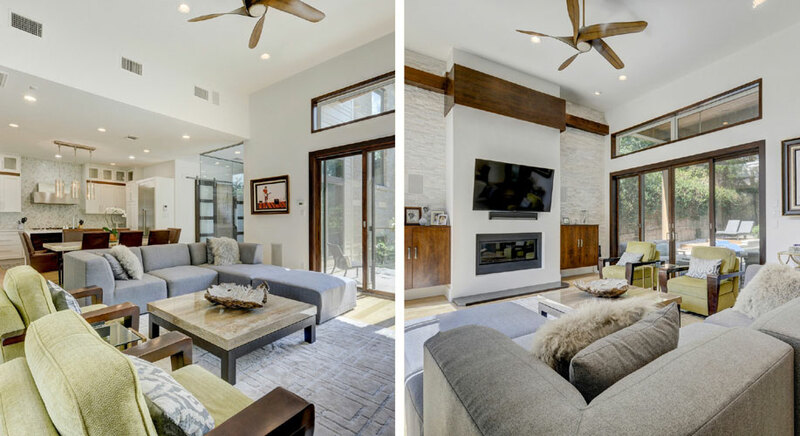 This spacious living area offers plenty of room to mix and mingle and features a sleek fireplace, feature wall, high ceilings and walls of windows that make the room feel even larger. A haven of relaxation, the master retreat spans the entire third floor. Its ample space allows for a large bed, multiple nightstands and even a sitting area. In the mornings, homeowners can relax with a cup of coffee on their private balcony and take in the beautiful sunrise. 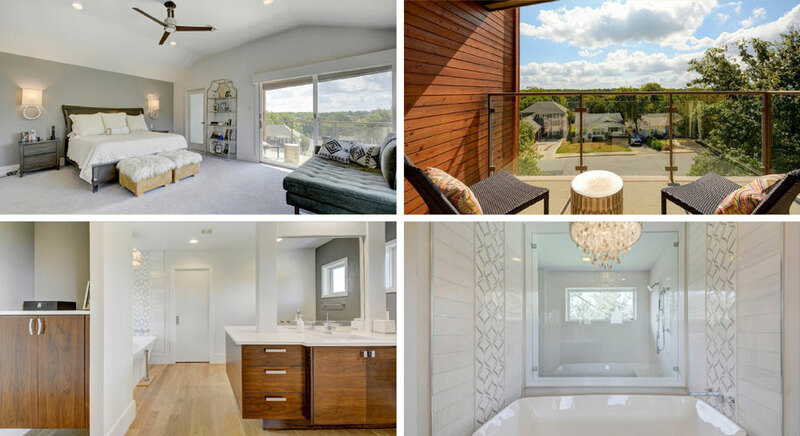 When getting ready for the day, the luxurious ensuite bathroom offers his and her closets, separate vanities, a massive walk-in shower and gorgeous soaking tub. While the interior of the home is completely stunning and comfortable, the outdoor spaces are just as amazing. A rooftop deck allows for taking in downtown skyline views and is an ideal space for entertaining or relaxing, while the sparkling pool is perfect for fitness or merely cooling off. 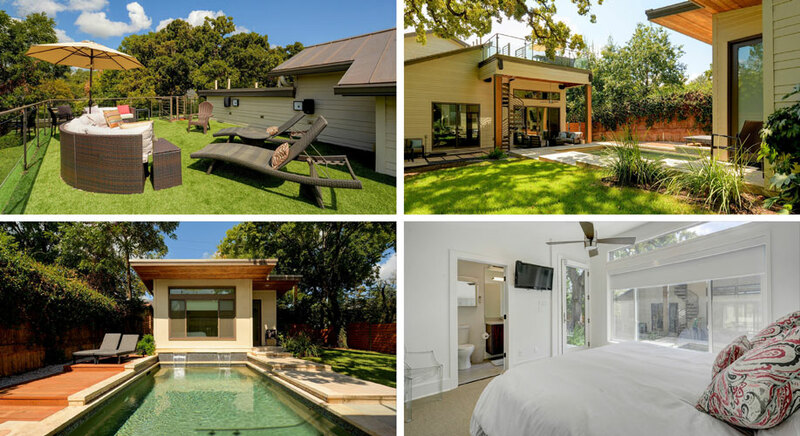 Overnight guests will appreciate the privacy afforded by the detached one bedroom and one bathroom casita.